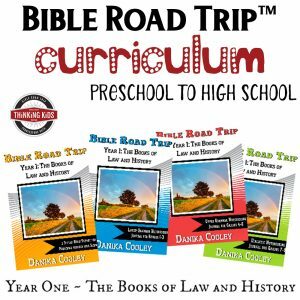 Here at Thinking Kids, I’m committed to writing about the Bible, theology, and Christian history for your kids. You’ll find links here to all my middle school reviews and resource lists, divided into subjects. 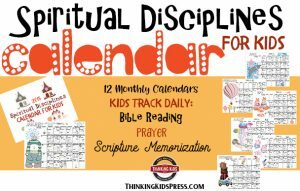 I hope these are helpful for you as you seek to raise up your young people. Be sure to check out my historical fiction novel on Martin Luther for middle and high school students. There’s a free discussion guide and a 12 week Martin Luther unit study to go with it. Summer Theology for Kids Ages 2-18!